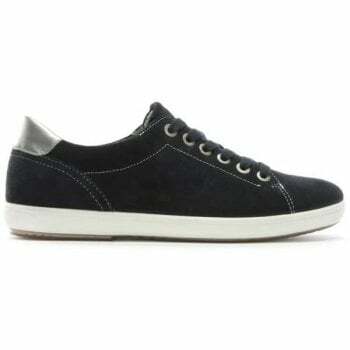 The Navy Suede Silver Trim Lace Up Trainers are part of the New Season collection from Legero. 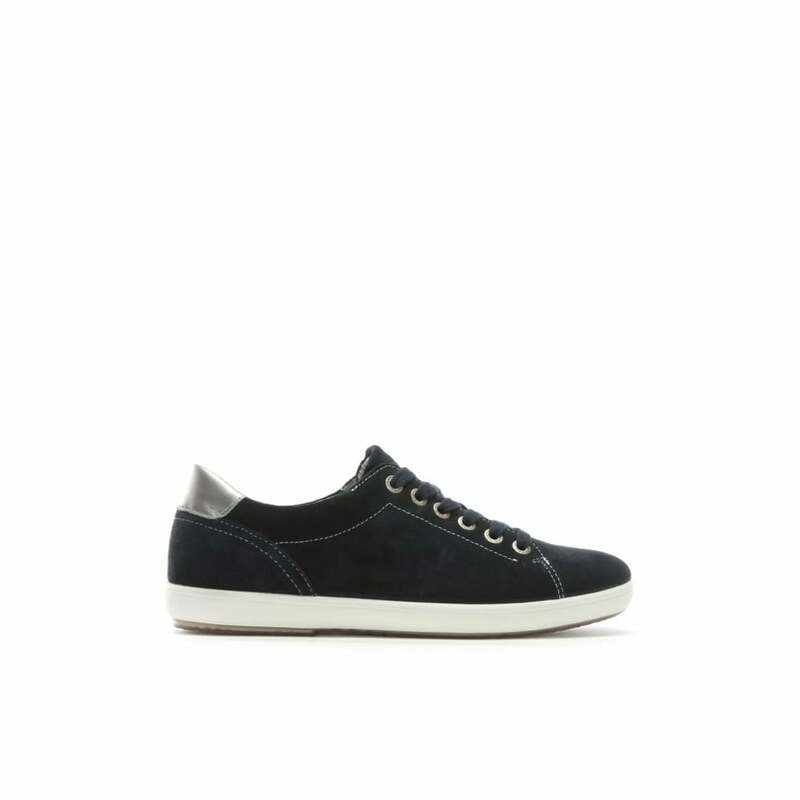 This casual style is crafted from premium suede with part leather lining and a comfy rubber sole. An easy to wear lace up style. Top stitching and raised seaming is seen throughout as well as signature Legero branding and contrasting silver leather back panel.